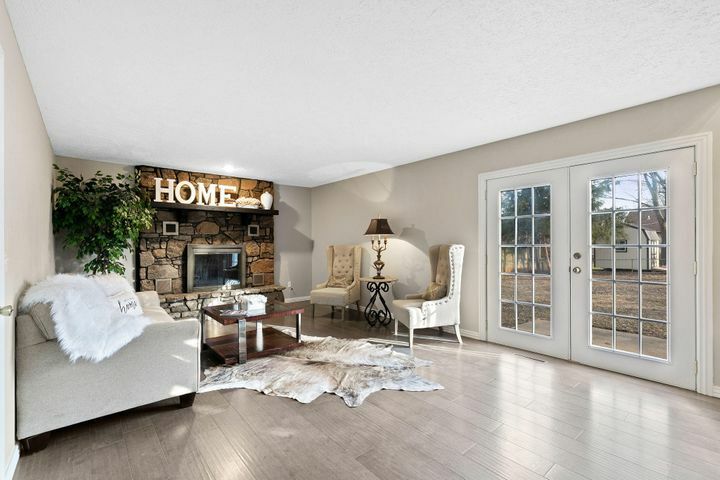 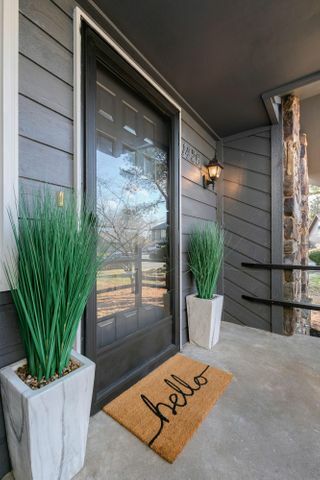 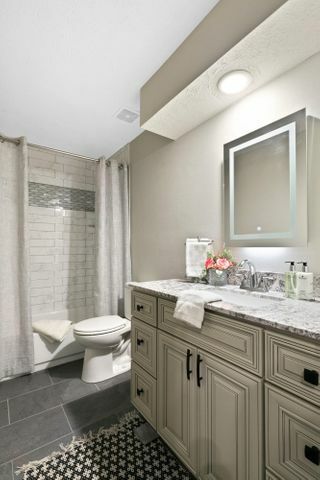 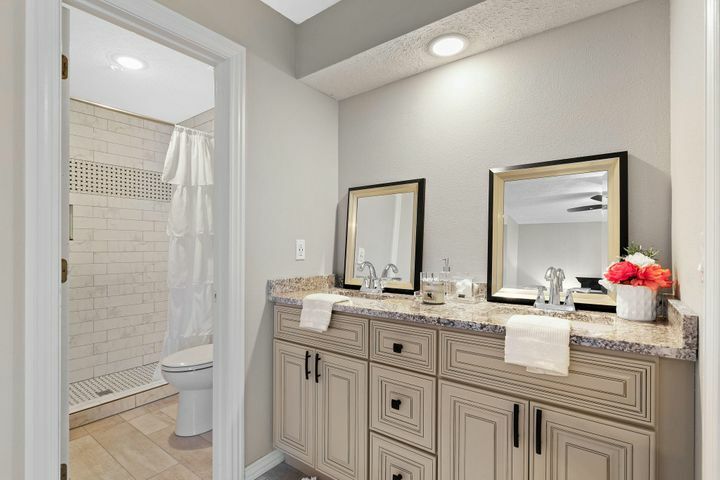 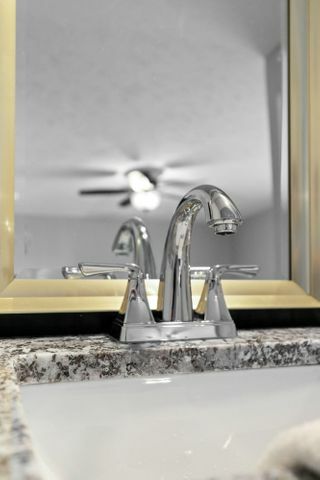 Upscale remodel with stunning, trendy and high-end fixtures and finishes! 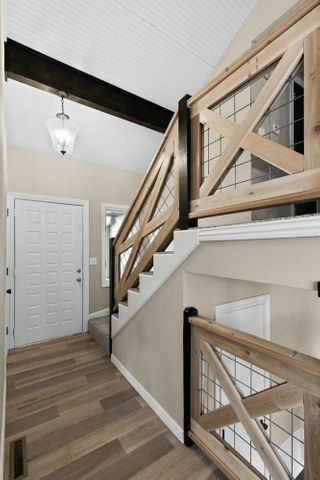 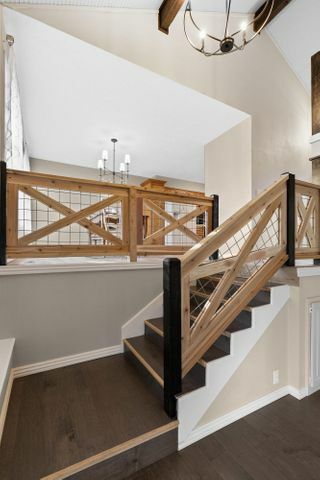 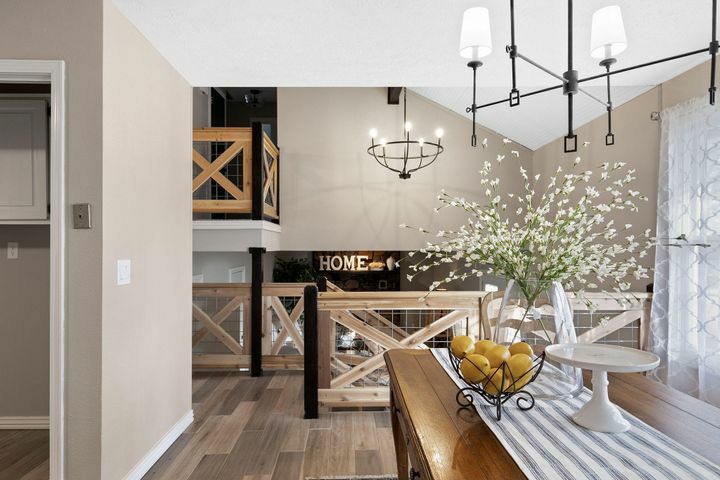 As you walk in, you can't help but notice the vaulted ceilings, rustic beams, custom stair-rail and gorgeous matte black modern farmhouse chandelier. 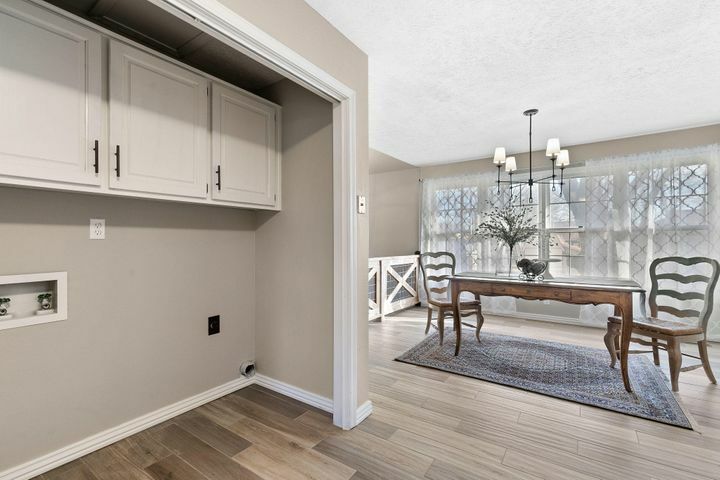 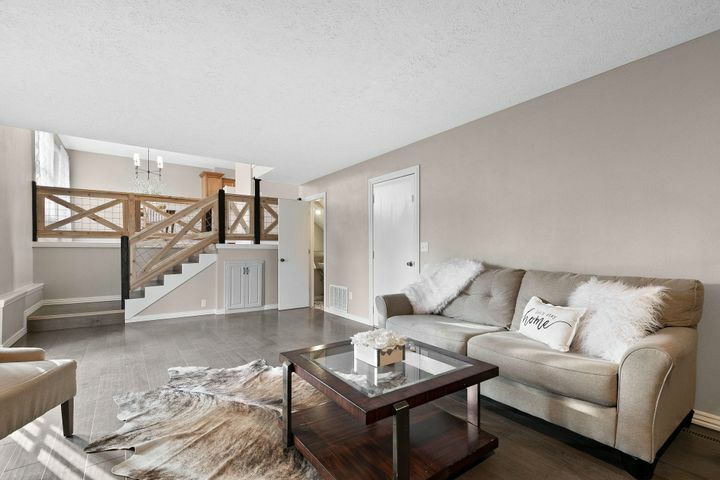 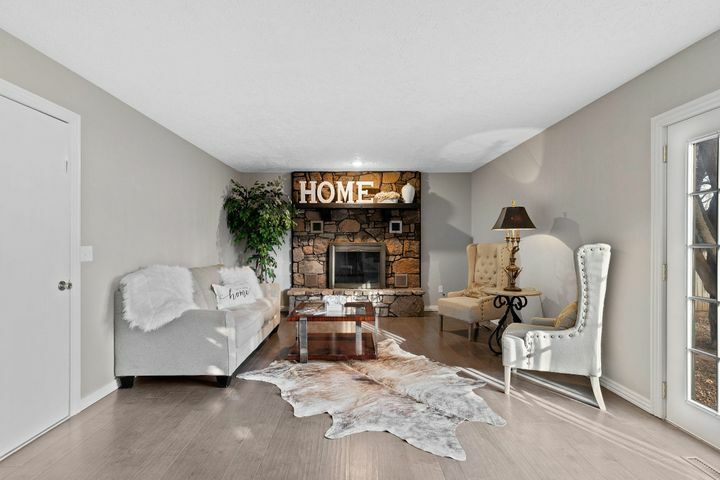 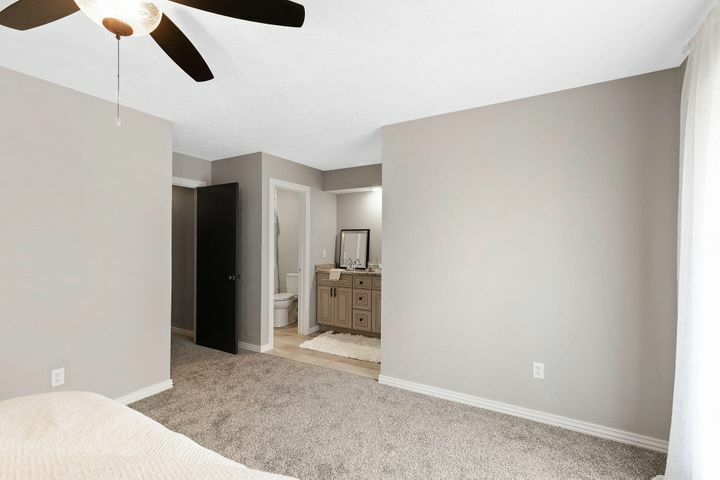 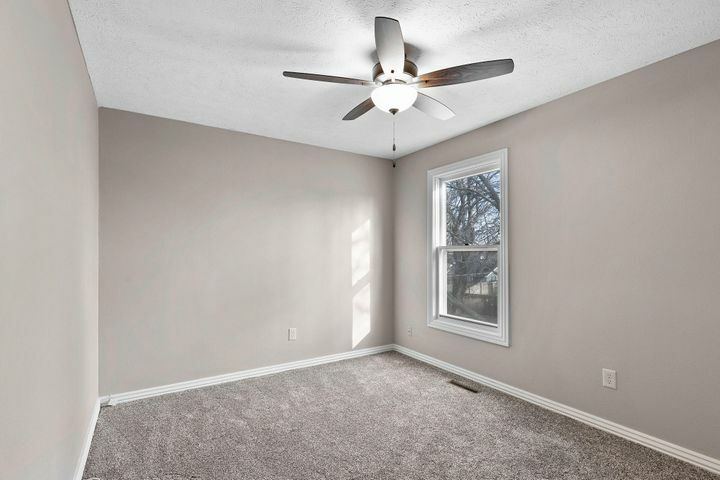 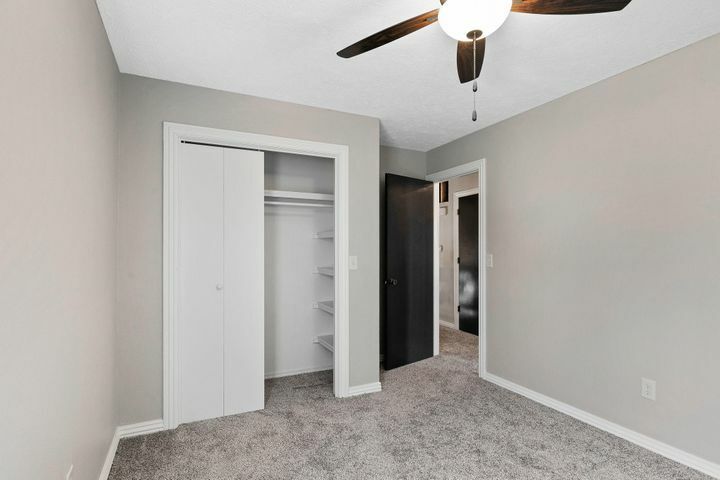 The floors have been redone in a beautiful gray tone wood-look tile througout the entry, dining and kitchen and a warm gray laminate in the living room. 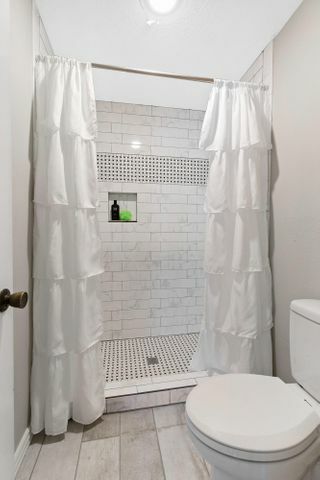 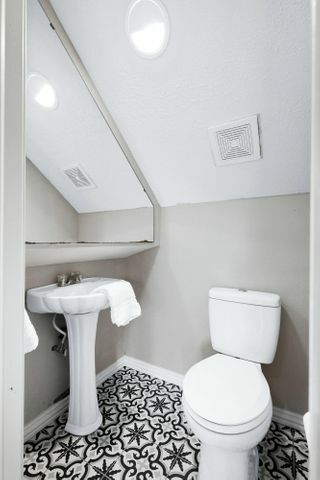 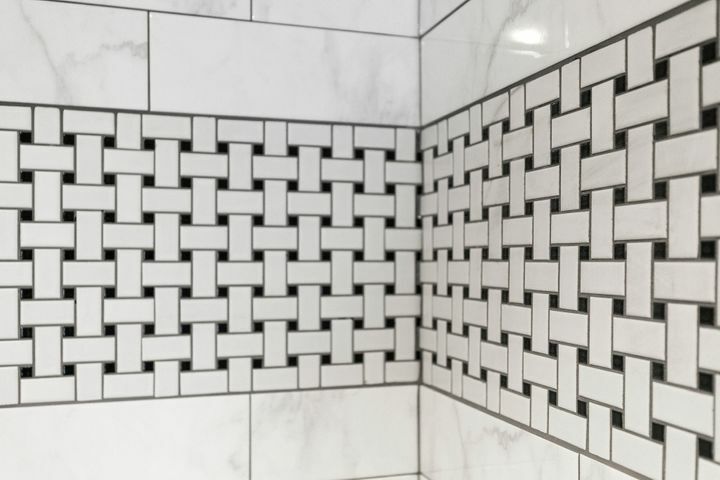 The owners did not spare an expense on the bathroom materials and upgrades. 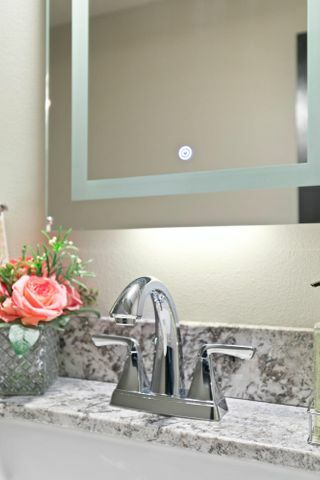 The exquisite granite and tile choices speak for themselves making you feel like you've moved into a 5 star resort. 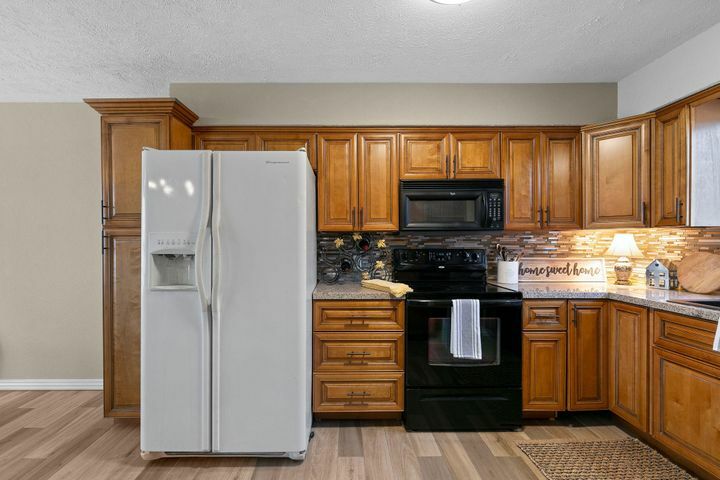 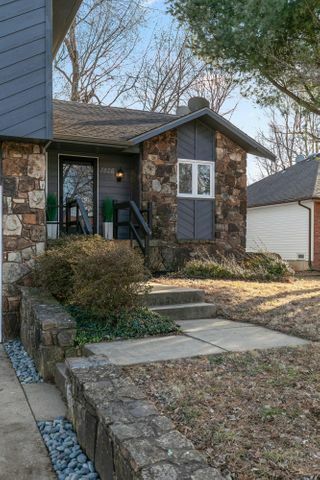 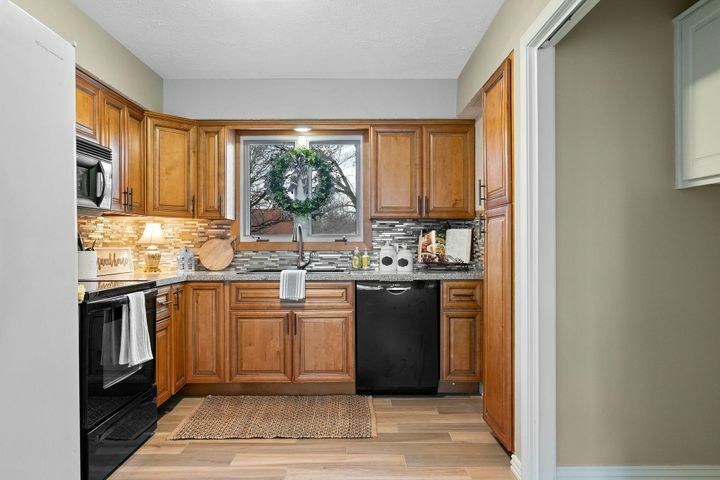 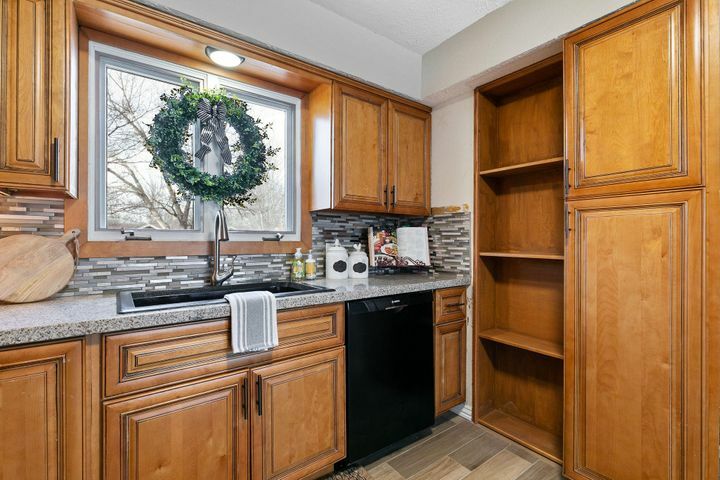 The kitchen boasts granite countertops, an oversized granite sink, new Bosch dishwasher.Within the past 8-10 years the owners have installed a new heat &air system, hot water heater, roof, garage door and all new LED lights. 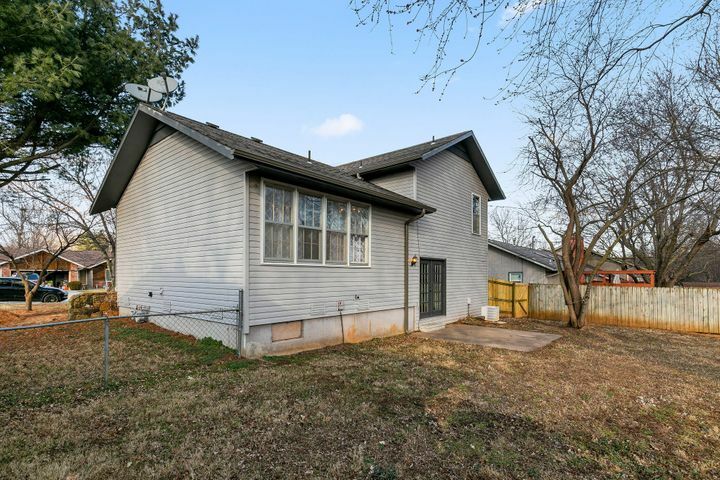 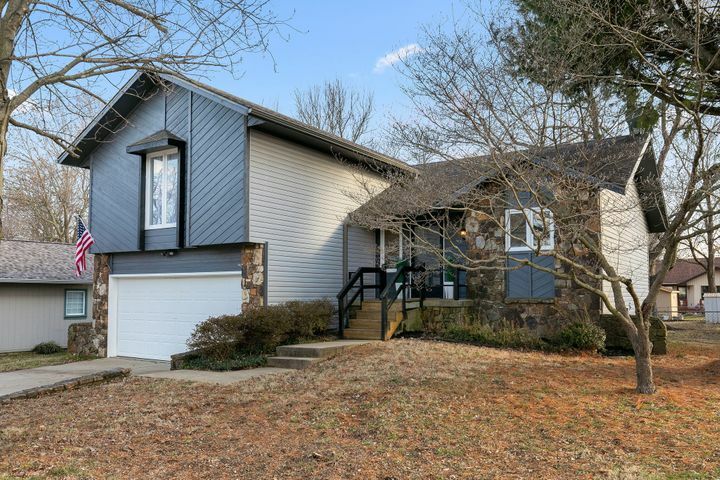 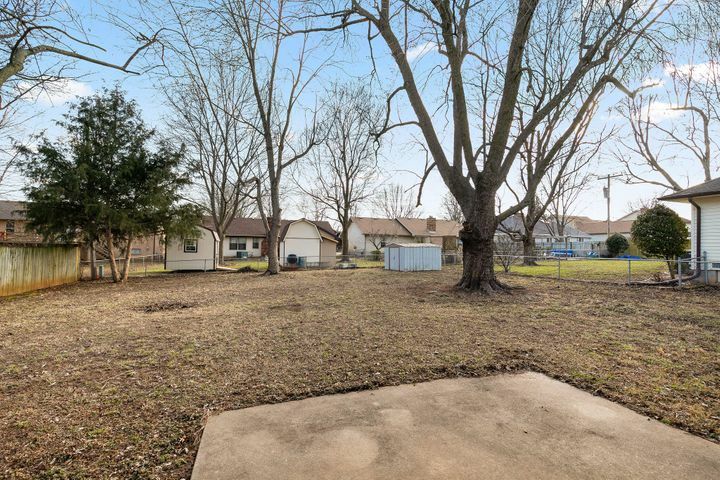 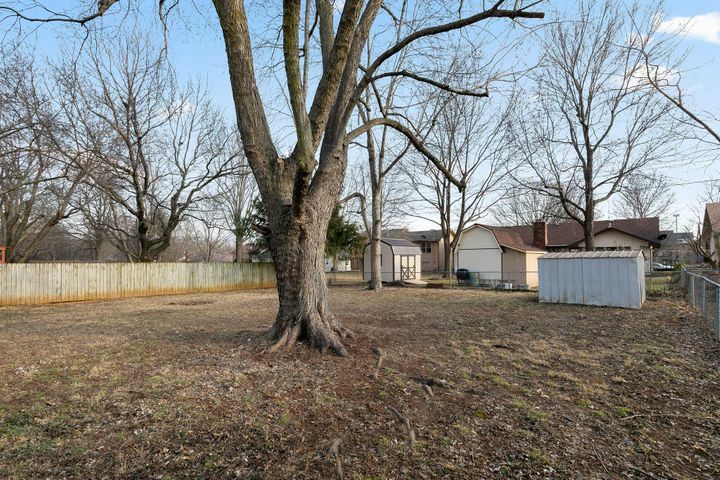 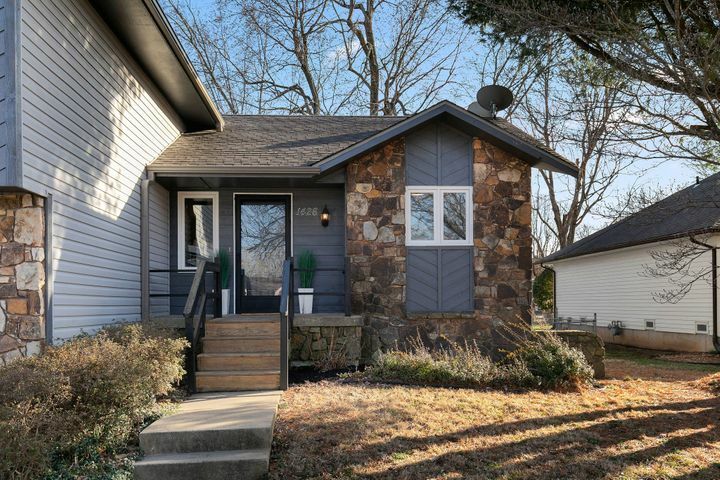 Please provide more information about Listing # 60130514.